Learn about our inaugural SXPF Patron event and to join us for an exciting evening of cocktails inspired by the artists of SXPF. 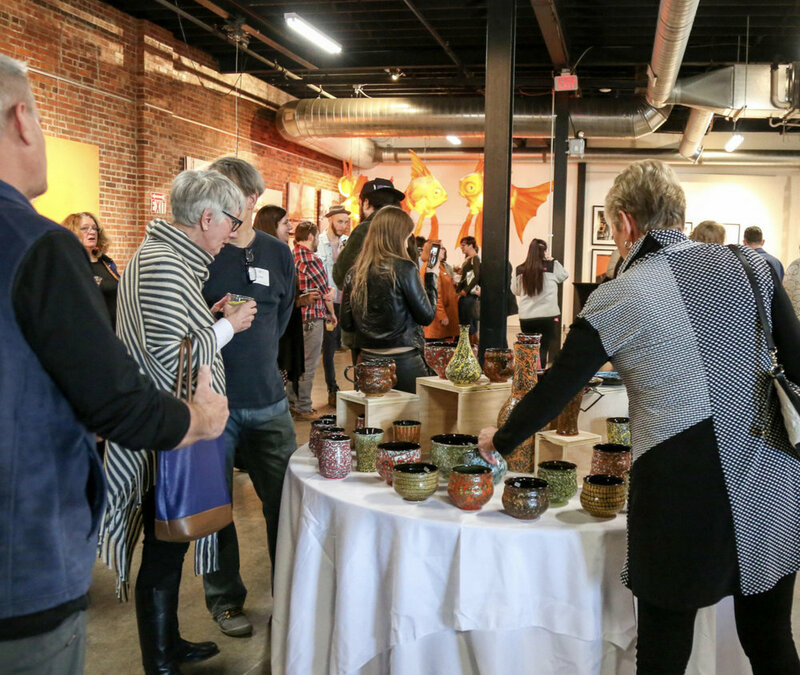 Learn how to acquire VIP access to the Potters’ Market before it opens to the public. Local potters, restaurants, schools, entertainers and many more coming together in solving childhood suffering one meal at a time in Kentuckiana.